Understand the basics! Ableton Live 10 comes bundled with a suite of high class instruments for every creative and sound design task. In this course we will look at 14 of these instrument and give you some hands on experience. 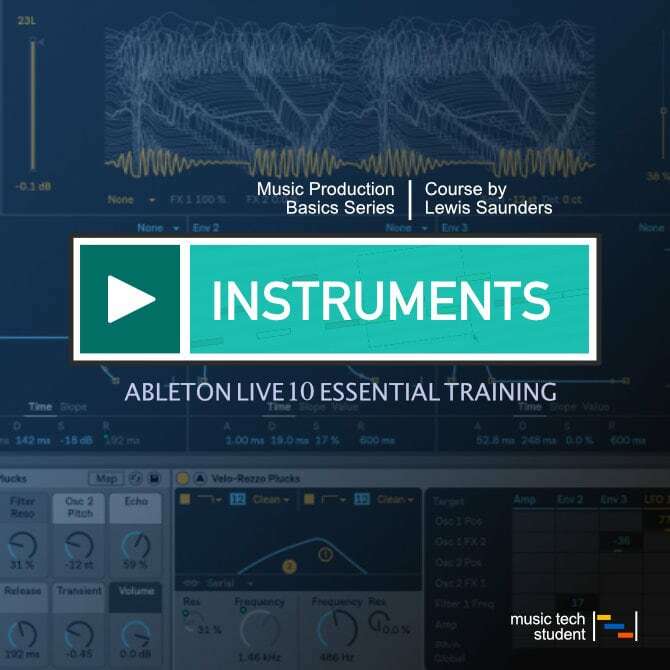 In this course, you will be introduced to Ableton Live 10's Software Instruments and how to use and produce creative music productions using them. The aim is to walk you through the basic functionality that will get you up and running with each of these instruments. This course will guide you through the basic everyday tools and processes for these instruments. By the end, you will be able to confidently load , save, use and create with each of these sound creation software instruments.